يشكل Coomera Motor Inn بموقعه الممتاز في جولد كوست نقطة انطلاق جيدة لاستكشاف هذه المدينة النابضة بالحياة. يمكن من هنا للضيوف الاستمتاع بسهولة الوصول إلى كل ما تقدمه هذه المدينة النابضة بالحياة. 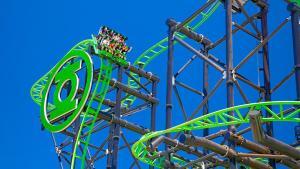 كما يمكن الوصول بسهولة إلى Dreamworld, White Water World, Brygon Medical Centre. 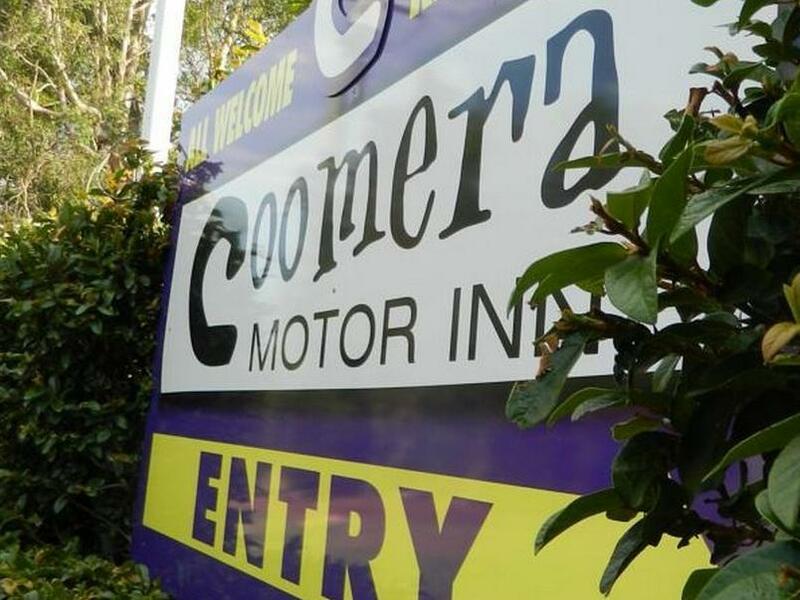 إن الخدمات التي يقدمها Coomera Motor Inn تضمن للنزلاء إقامة مريحة. يقدم هذا الفندق العديد من الخدمات الكفيلة بإرضاء أكثر الضيوف تطلباً. استمتع بوسائل الراحة الراقية في الغرف أثناء إقامتك هنا. بعض الغرف تتضمن شاي مجاني, قهوة فورية مجانية, تلفزيون بشاشة مسطحة, اتصال لاسلكي بالإنترنت, غرف لغير المدخنين لمساعدتك على استعادة طاقتك بعد يوم طويل. صممت خدمات الاستجمام في الفندق والتي تتضمن مسار جولف - ضمن 3 كم, حمام سباحة خارجي, ملعب للأطفال, حديقة لمساعدتك على الاسترخاء والراحة. اكتشف مزيجاً ساحراً من الخدمة الاحترافية والخيارات الواسعة من وسائل الراحة والمتعة في Coomera Motor Inn. Very close to Dream World and huge shopping mall. So you don’t need your hire car during stay here. The room was spacious, very clean and tidy. However, the decor and fittings are becoming rather dated and would benefit by a revamp. The noise from the motorway may be an issue for some but not in our case. Proximity to theme parks and other venues is a huge plus. Located at the round about of the Dream World entrance, You can't get any closer than that. The Owners were wonderful, They couldn't have been more helpful during our stay Family room was a good size, we made good use of the Pool and Barbecue facilities after a busy day across the road. This is our second stay at this place. We would stay there next time. I was travelling alone and Mgmt staff is helpful to assist all my inquiries, car pick-up down to directions. The iwner was friendly as well. 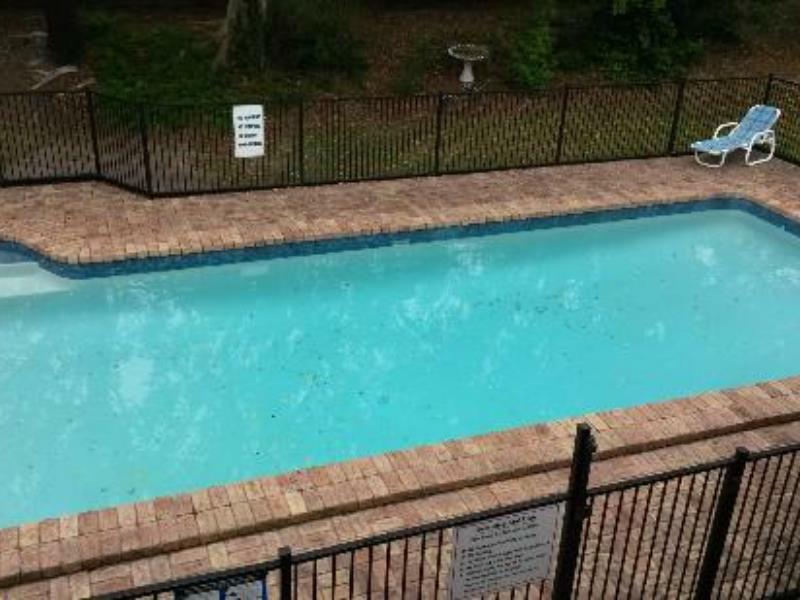 Close to everything, nice pool, very quiet and clean, good price. Manager was extremely courteous and helpful. Housekeeper, when I pointed out the broken glass, was rude! Yeah, as the Title says we visited Dreamworld and for that the Motel Location is excellent, however if you want to be self sufficient the Motel is lacking a few item's! It has a Microwave, but no Cutlery, no Cutting board, no Plates, no Toaster! You can make yourself a Coffee or Tea and that's it! My Wife and I were disappointed! 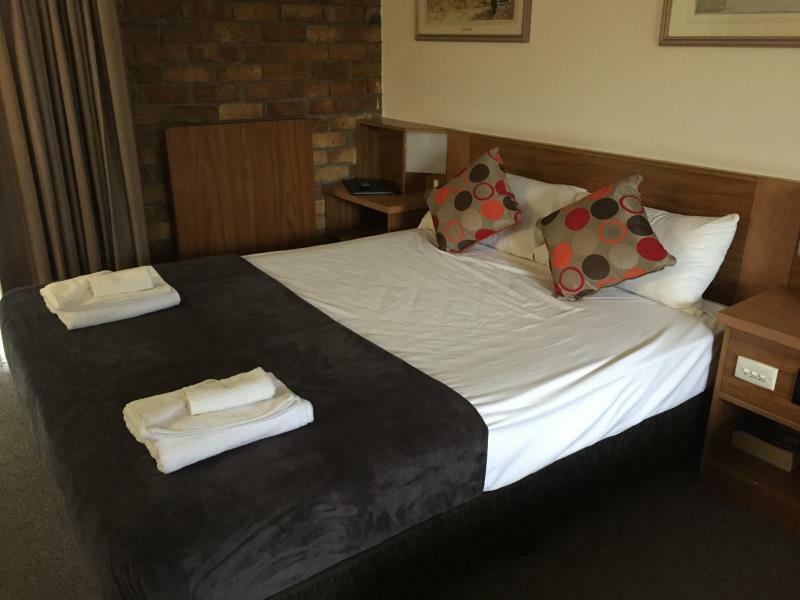 What was great: the beds were comfy, location suited our needs, staff friendly. What was not so great: still advertising reataurant when there isnt one, was told we can eat in it but not utalize kitchen couldn't take utensils down to the room instead of carying food up to the restaurant so paid a ridiculous amount for plastic forks/spoons/knives. Can't use room towels for the pool you need to pay $1 to hire. Also if you want to utalize the laundry you need to pay reception for laundry powder. Rooms poor designed, air con was pointed to fridge and tv not to beds and no exhaust fans in a dated bathroom that you need to open a window, but if you forget to close it and someone real tall walks past your window and your on the toilet you could be seen. We booked for 6 but in the room we were not catered for 6 (glass wise etc). 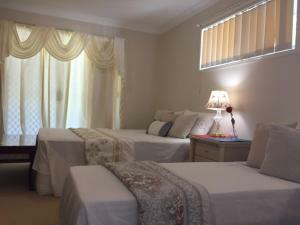 Rooms dated but very good location. Not a good location if without a vehicle. No shops or taverns within a close walking distance. The motel needs updating especially the bathroom. Although there is a restaurant, appeared little used, possibly because you need to book ahead for breakfast and dinner.